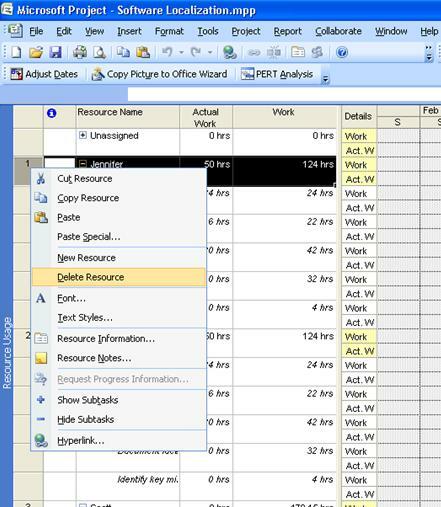 Example: On my project plan, I have a resource named "Jennifer". After working few months in the project, Jennifer decided to leave the organization. Now I have a new resource named "Mary" will take Jennifer's place in my project. 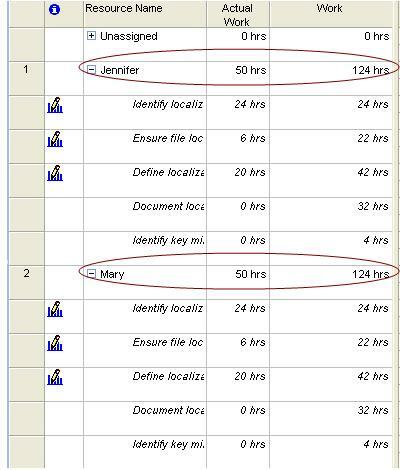 In this example, I will be showing how to copy the assignments (including work and actual work) from Jennifer to Mary. 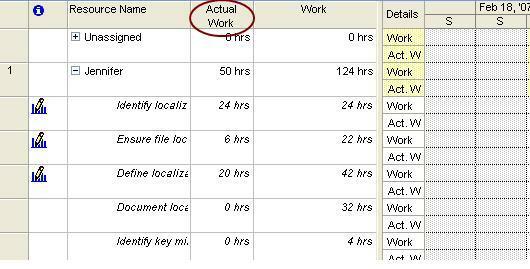 Click on "Yes" to prompt " The selected item has some actula values. 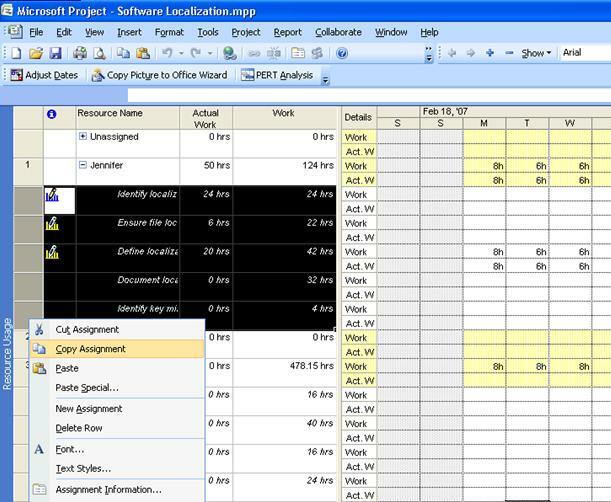 Do you still want to delete it"
In my opinion, the only down side of moving assignments is, you will lost the accountability of the Jennifer contributions to project. 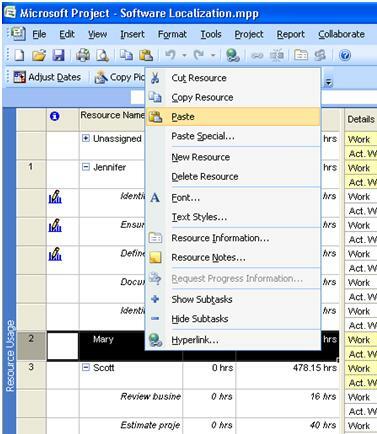 If you use, Replace option on Build Team Enterprise feature, it will preserve the actual work with Jennifer and will assign the future work to Mary. So, depends on your preference, you can opt one of the method to address the resource replacement issue.